What a week. We left Reno early Tuesday morning and headed to Oakland Children’s Hospital. Our new pediatrician did her residency at Oakland Children’s and referred us to a neurologist there. Beckett, who is notorious for screaming so much on road trips that he makes himself throw up, was amazing the whole time. He cried for maybe 45 minutes right when we left, then slept for a good hour before we stopped at a little coffee shop for a quick bottle. There were just minimal fussies from there to Oakland. The appointment lasted about an hour and a half and once again, he was perfect. 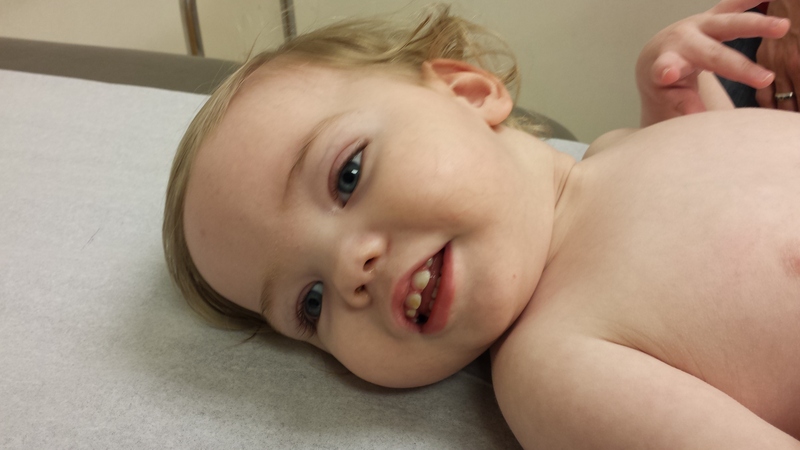 The neurologist didn’t have anything new to say, but just reconfirmed what our neurologist here has noted. She did say an MRI may be helpful to see where the damage is located, but like we’ve been told, it won’t change his course of therapy. It’d just be more informational and he’d have to be put under anesthesia to do it, so we’re not completely sure we’ll go through with it. But if we do, she’ll read it and give us her opinion. Otherwise, she’s there for us as a resource, but really no reason for any follow-up visits. At least now we know our local neuro is accurate and it’s just his delivery that is lacking. We spent the night in EDH with Nana and Poppy then had an appointment with Shriners on Wednesday. It was about a 40 minute drive and Beckett did not make a peep! I seriously think that’s the longest he’s been in a car and awake without crying. Despite there being a ton of people in the waiting room, we got right in at our scheduled time and were quickly seen by the resident working with Beckett’s new doctor. She asked lots of questions and did a full evaluation of him before briefing the doctor. He came in and checked out Beckett’s joints and range of motion. All are in good shape for his age and development. His only area of concern is the tightness in his ankles. We have a stander from our PT so he wrote us a prescription for ankle braces for Beckett to wear while using his stander. He says they aren’t a problem right now but due to the increased tone, they could become a problem later so he wants to be proactive. He also mentioned that we should have one of our therapists focus more on feeding and teaching him to use a sippy cup so he’s not getting all his feedings through a bottle. That was it, see you in 6 months! So, overall, an encouraging appointment. 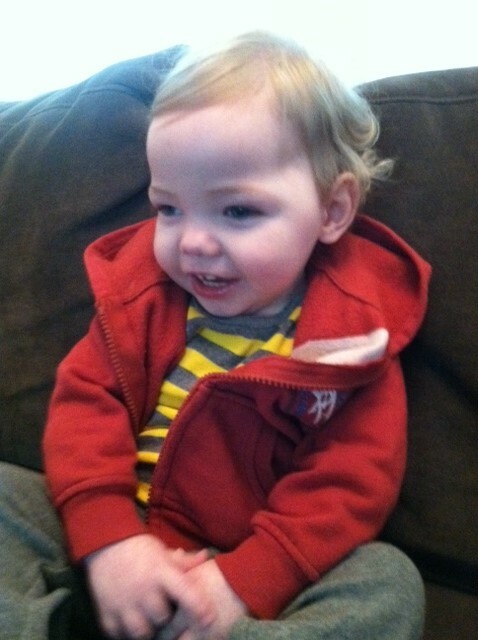 Beckett looks really good for a kid with CP. We have the obvious things that we’ve been working on and will continue to do – trunk control, sitting, hand movements, rolling, weight bearing through the legs – but nothing that we aren’t missing. And, once again, Beckett was a complete angel for the entire 2 hour appointment. He actually preferred to lay on the crinkly paper than sit in a lap. Seriously, who is this kid? I was feeling a little discouraged after Oakland, talk of CP and brain injury gets me a little depressed, but I felt very hopeful after Shriners. So, we’ll keep on course and work this little trooper as hard as he’ll tolerate it. He’s an amazing boy with a bright future! He just has a little tougher path to follow to get there. 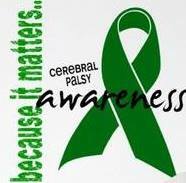 Did you know that March is Cerebral Palsy Awareness and Brain Injury Awareness month? Pretty fancy that there is a whole month dedicated to this. Seems like perfect timing that we’re taking Beckett to see a neurologist at Oakland Children’s Hospital and also to Shriners next week. I’m hopeful that they’ll see Beckett’s potential and give us some new ideas to help encourage his development and growth. Jimmy and I are members of a variety of Facebook groups about HIE, CP, CVI, and many other things, and someone posted this video earlier today. Oh my goodness, what an amazing young woman! According to the CDC, 1 in 323 children have CP. That’s a crazy statistic! Imagine what these children can do with the same outlook and will that she’s had throughout her life…and the same support system encouraging them to reach for the stars. I can’t imagine what’s in store for our brilliant little man, but I know he’s destined to do great things! What??!! 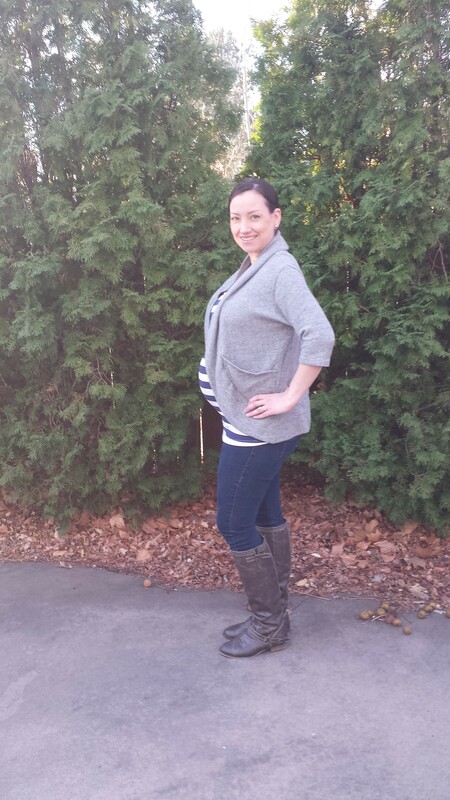 Third trimester already? Seriously, this is flying by! 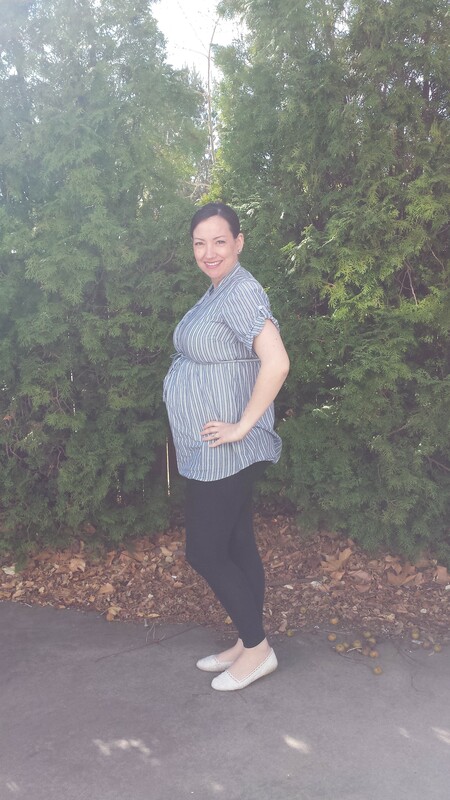 We’re officially at 28 weeks, though I could easily pass as 38. 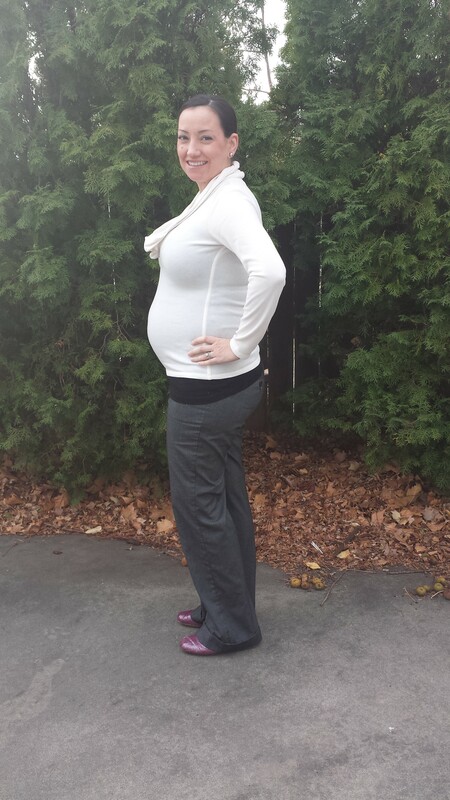 Remind me to not wear white again until this baby is out! !